I love the holidays but I hate the stress of trying to make sure I have enough money for bills, food, and ummmm gifts. It seems like you spend the whole year saving up (or paying off some credit cards) just so you can make sure you have money to buy presents for everybody. Even the relatives that don’t deserve it. Well, I’ve changed my mentality over the years. I realize that most of the things I buy for people aren’t really getting used. Let’s be honest. So what I do now is keep an eye out for gifts that can be made by everyone. If you’re worried about people thinking you’re cheap then those are the type of people that you need to remove from your life. 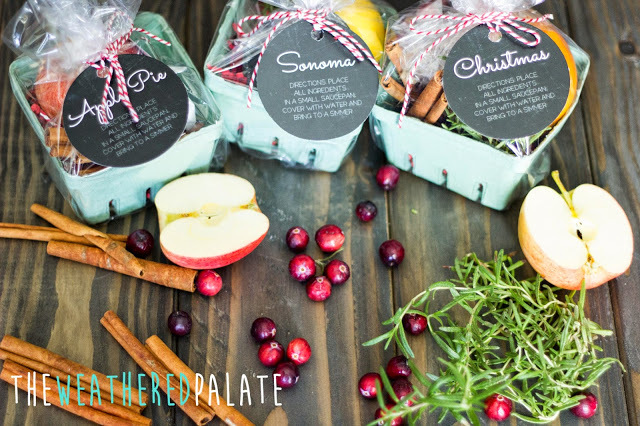 These gifts are not only budget-friendly but they are simply adorable and everyone in your family can make them. By no means am I suggesting you get some popscicle sticks, some googly eyes and call it a reindeer. These are the type of gifts that loved ones like to cheris because who gets handmade anything anymore? Everything comes in that plastic packaging that is impossible to open up. Be unique this Christmas with these gifts. Sharpie art mugs make a perfect gift for anyone who likes to sip a hot drink at any time of the day. 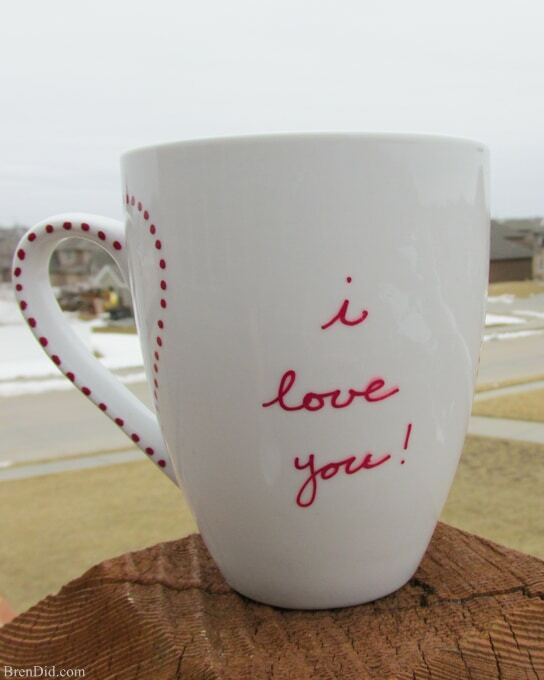 The whole family can personalize their mugs with a cool saying or some awesome art. 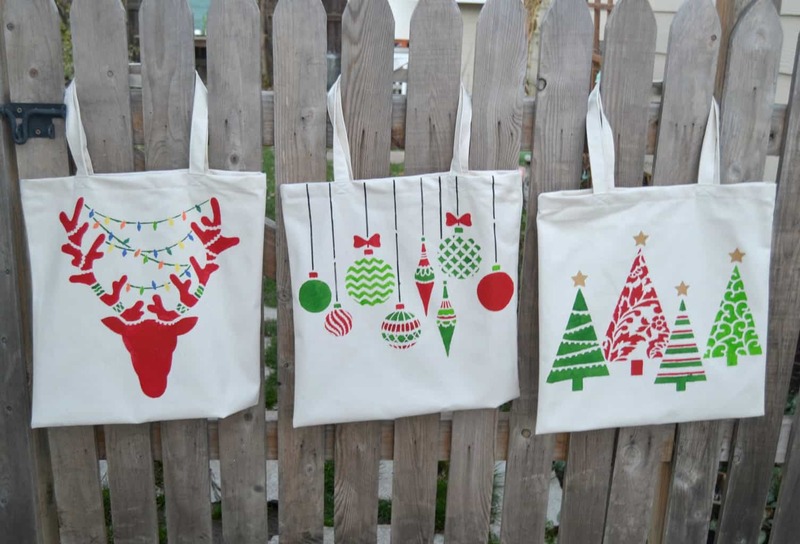 Step up your holiday gift-giving with something a little more personal.This DIY tote bag is so simple, and children will love using their very own tote bag they helped to create! Yes! This DIY Pretzel Snowman is even cuter in person. 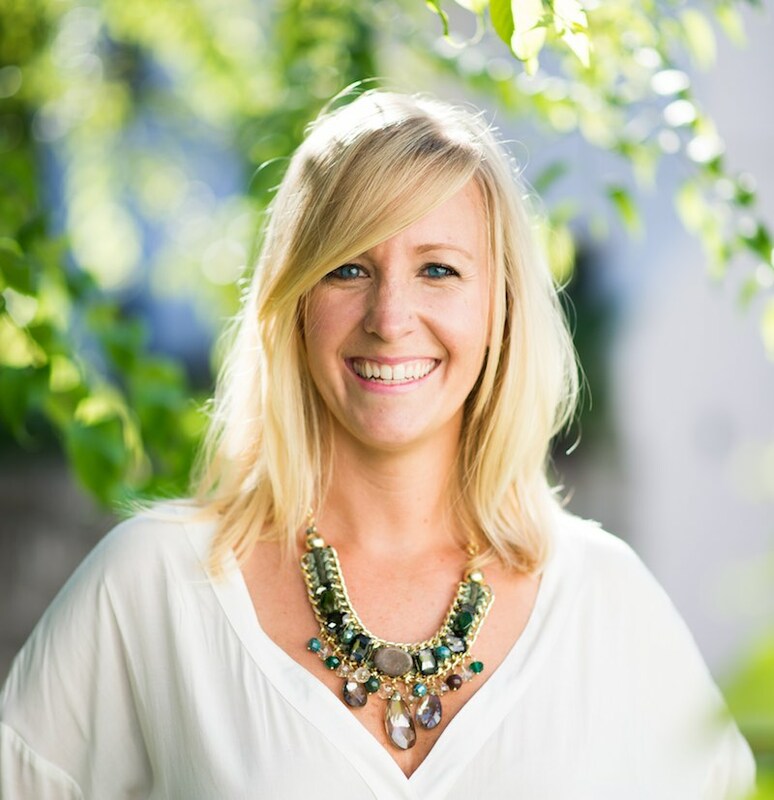 This simple gift can be given to your child’s teachers or neighbors. 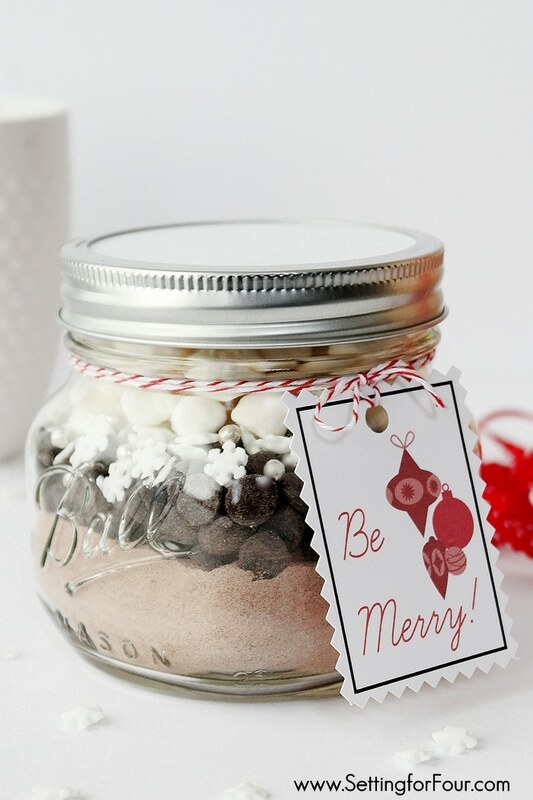 All you need is a mason jar and chocolate covered pretzels to get started. One of my all-time favorites! These are SO SO SO cute and will fill any house with the aroma of the holidays. This tutorial has three amazing sents to choose from. If you want another good present to go along with that sharpie mug gift, then definitely try this one out! With just a few ingredients like cocoa powder, sugar, and toppings of your choice, you can give your friends or family a tasty drink for the cold season! 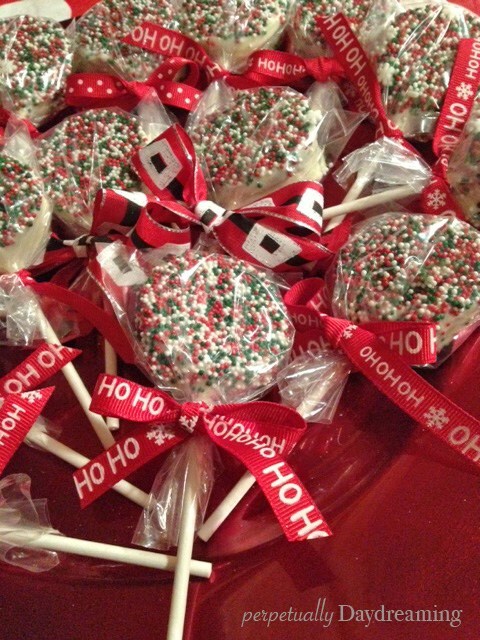 Whether you’re a nibbler, gone in a bite, milk-dipping or twisting oreo kind of person these Christmas-y Chocolate Covered Oreo Pops satisfy any oreo lover. 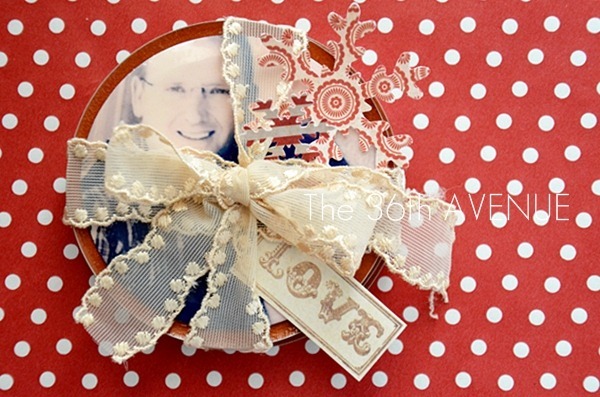 These simple Masson Jar Magnets make a perfect gift for family members that are near or far away. To get started all you need is a little Mod Podge, a picture, scissors, magnets and some lids. 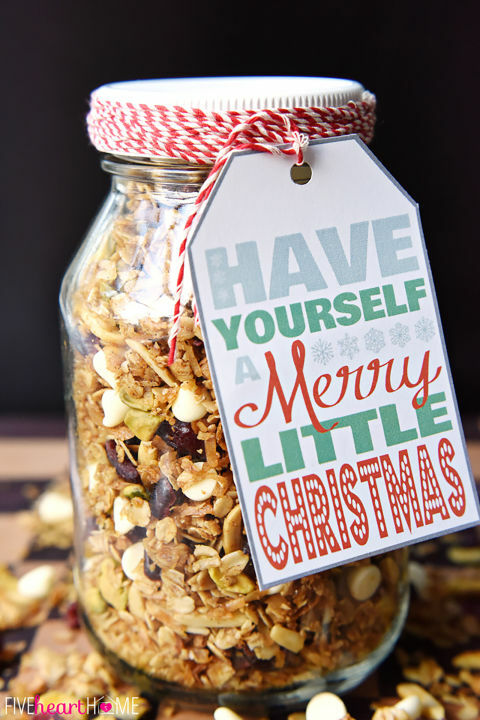 Teachers and neighbors will love munching on this homemade granola. Made with old-fashioned oats, shredded coconut, almonds, cinnamon, nutmeg, dried cranberries and white chocolate chips whats not to love. 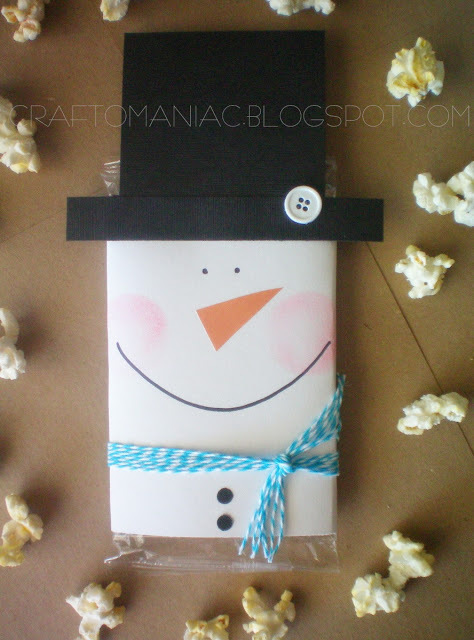 Grab a bag of popcorn and make one of these super cute popcorn snowmen for all of your friends and co-workers. 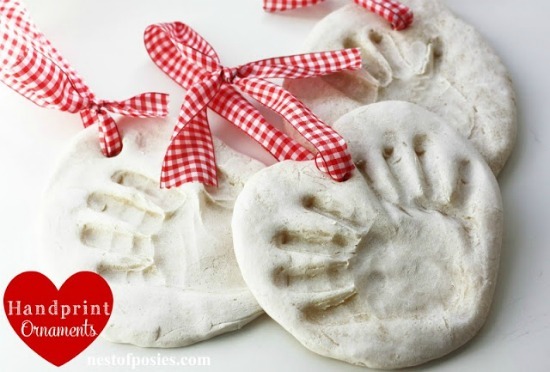 These salt dough handprint ornaments will absolutely touch the heart of anyone they are gifted to this holiday season. Know someone who is hard to buy gifts for but he appreciates a good gag gift. 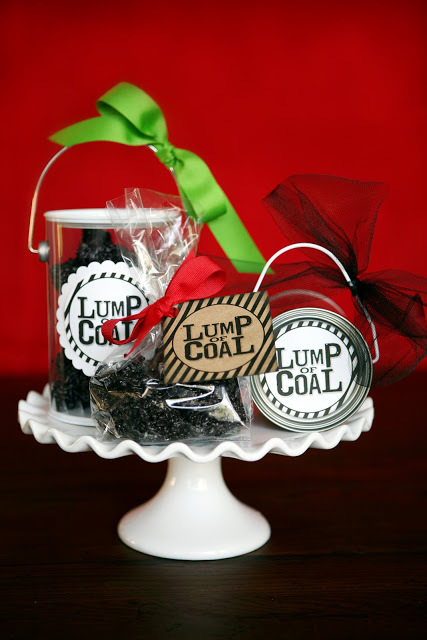 Then look no further this Lump Of Coal is a great gift your kids will get a kick out of making. 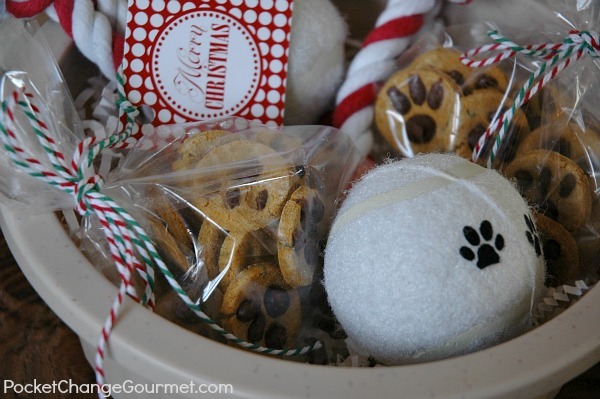 Pet Lovers and their pups will love this thoughtful and special gift this holiday season. These adorable paw print cookies are so easy and fun to make your kids won’t wanna miss the fun. It might be silly to say that it’s the thought that counts but in this case it really is. As long as you show the people you love that you’ve been thinking about them then they will appreciate anything you get for them. If you can show them that you took the time to make some things, they will love that even more. 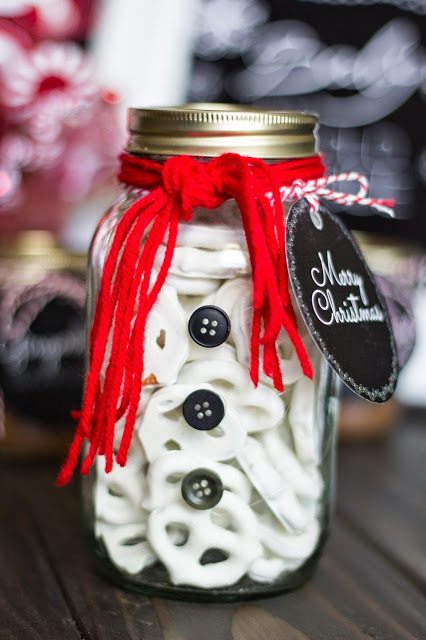 If you’re looking for even more ideas, check out 11 Cute and Easy DIY Christmas Presents People Love.